Barry Schuler is a Partner @ DFJ Growth, the team that seeks out companies that have gone through the early stages of funding and are category leaders or are poised to be. Their portfolio includes the likes of Tesla, Twitter, Box, Unity 3D and more fantastic companies. As for Barry, he is credited with being one of the pioneers of the modern Internet as chairman and CEO of America Online and an entrepreneur for over 30 years. Today he serves on the board of some truly game-changing companies in the likes of Coinbase, Unity and Foursquare just to name a few. 1.) How did Barry make his way from Chairman of Americal Online to Partner @ DFJ Growth, one of the leading growth funds? 2.) Why does Barry believe we have seen a drought of tech IPOs in the last few years? What needs to be done to change this and generate the “200 IPOs a year that we need”? 3.) Why does Barry believe we are in a “bulge and not a bubble” in today’s current startup ecosystem? What does Barry suggest will happen to the many highly priced tech startups with lacking exit options? 4.) Why does Barry believe that companies are ‘bought and not sold’? How has Barry seen the growth and momentum patterns change for those in hypergrowth? How does that affect the IPO market and their price sensitivity? 5.) Why is Barry concerned that there is too much money chasing too few deals? What does that do to his funnel in producing 10m+ revenue scaling startups? 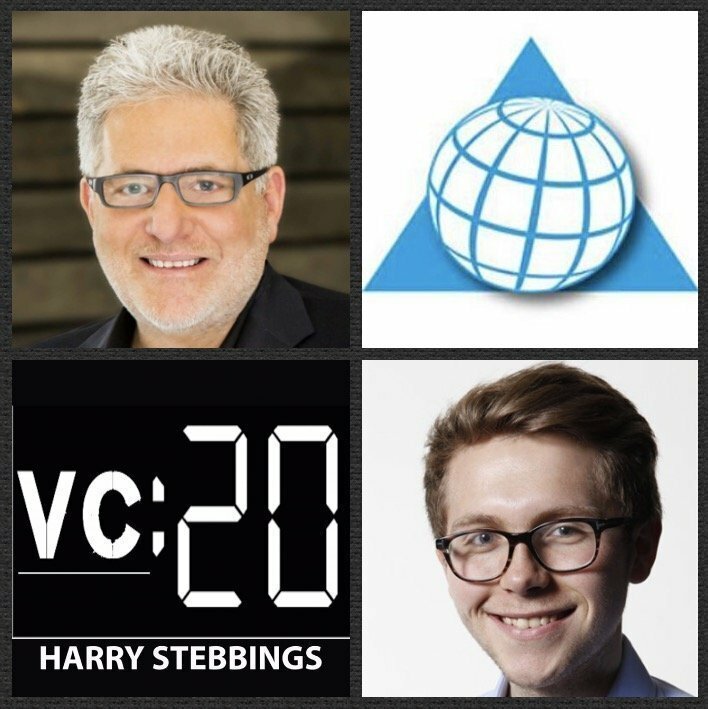 As always you can follow Harry, The Twenty Minute VC and Barry on Twitter here! eShares is the No 1 Cap Table Management platform, allowing for equity management, 409A valuations, and liquidity, all in one place. eShares is made for companies of all sizes with over 5,000 trusted customers including the likes of Squarespace, Kickstarter, and DoorDash just to name a few. To try out the must have service of the industry, simply head over to esharesinc.com it is a must.